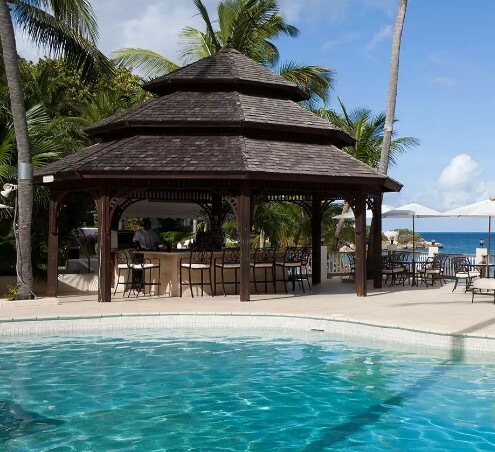 US Weekly Magazine has teamed up with Three Sixty Hotels & Resorts to offer readers a chance to enter once to win a relaxing, spa infused vacation to Antigua's Blue Waters Resort & Spa! PRIZE: A gift certificate with an approximate retail value (“ARV”) of $2200 redeemable for a four (4) night stay for Winner and one (1) travel companion (“Travel Companion”) in a Deluxe Beachfront Room (including breakfast) at the Blue Waters Resort & Spa in Antigua, including one (1) couples spa treatment and one (1) three course dinner for two at the Cove restaurant A $1500 pre-paid cash card to use towards the cost of airfare. b. ARV of Prize: $3700. This Sweepstakes ends on 07/03/16 and you can ENTER ONCE to win.